Green Party leader Natalie Bennett says she is “deeply disappointed” after her emerging party’s effort to secure a place in the upcoming live TV election debates was dealt a blow by Britain’s media regulator. As part of an ongoing consultation, Ofcom said on Thursday the Green Party doesn’t have enough support to qualify for the “major parties” list. By contrast, it said the Euroskeptic UK Independence Party (UKIP) has demonstrated a greater degree of support. The list, compiled by Ofcom, governs the amount of coverage broadcasters are obliged to offer parties in advance of the general election. It currently consists of the Conservative Party, the Liberal Democrats and the Labour Party. Bennett said the media regulator’s decision to exclude the Greens from the list was “disgraceful and indefensible.” She added the ruling risked doing grave damage to British democracy. Prime Minister David Cameron waded into the controversy by saying he will not take part in the planned debates unless the Green Party are also included, the BBC reports. Cameron also said he was"quite happy for there to be no debates at all" during the campaign, claims BBC political editor Nick Robinson. The move greatly compromises the Greens ongoing legal challenge to be included in Britain’s televised election debates. The party must make their case in early February, after which a final decision on the line-up will be announced in early March. The BBC, ITV, Sky and Channel 4 previously announced their decision to offer UKIP a place in the debates, but not the Greens. The controversial move prompted Bennett to launch the legal challenge. Ofcom said debate participants must be decided by the broadcasters themselves. But its controversial ruling will enable Britain's leading broadcasters to adhere to their original stance of boycotting the Greens. In its consultation, Ofcom said its decision to exclude the Greens from the major parties list could affect both electoral broadcasts and the degree of editorial focus each party is afforded throughout the campaign race. Incensed by the decision, Bennett said the media regulator was rooted firmly in the past and had failed to grapple with the changing face of UK politics. 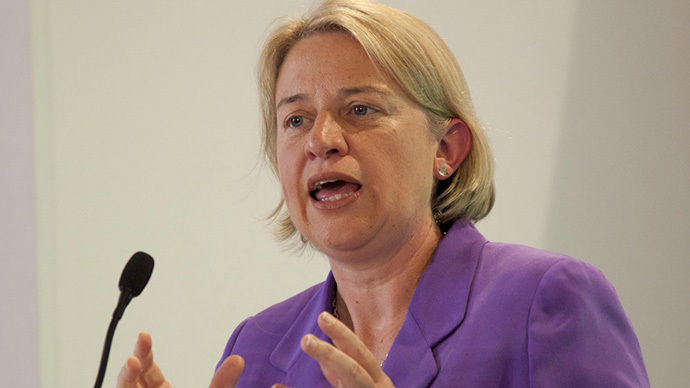 The Green Party leader added that Ofcom’s ruling dismissed the views of the nation’s younger voters. In the case of UKIP, Ofcom said Nigel Farage’s party had not shown “significant electoral support” in former general elections. In 2010, the party only achieved 3.5 percent of the vote. The media regulator's ongoing consultation will come to a close on February 5. At present, it’s unclear whether UKIP or the Greens will manage to secure a place in the televised election debates. Those included on the list will be offered a minimum of two official election broadcasts prior to May 15. Earlier this week, frontbench Labour MP Sadiq Khan joined those calling for the Greens to be included in the TV debates. 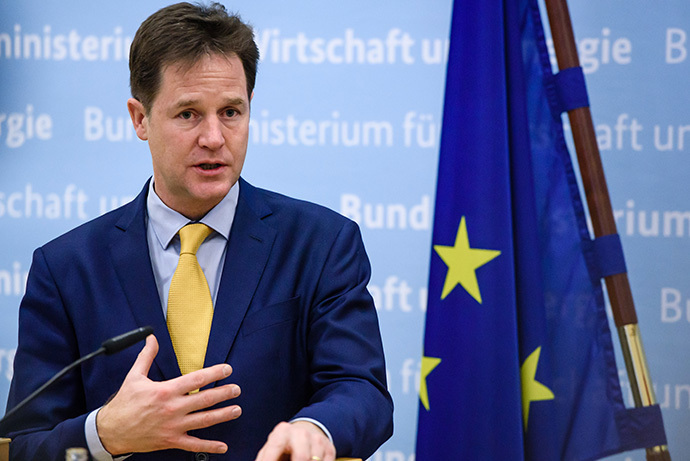 “What the British public deserve to see is all the leaders, and that includes Natalie Bennett, by the way, having a debate about their vision for the country, their analysis of the last five years, [and] an explanation from Cameron and Clegg on how the deficit is still £200 billion more than they predicted,” he told the New Statesman.